you’ll learn how to earn money with Changelly’s widget. It’s never been that simple. Let’s say you are passionate about blockchain technologies and run a popular blog about cryptocurrency. You can place the widget on your blog and encourage your audience to try it out. Thus, you will gain the revenue share from all those people that initiated at least one transaction via the widget. 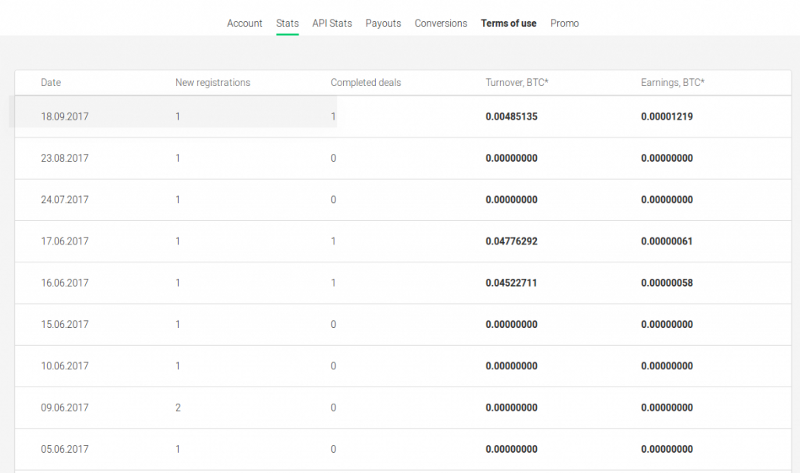 For each transaction passing this way, you get 50% of our commission that is shown in your personal stats on Changelly. There are no timeframes, your earnings will remain with you forever. Apart from blogs, you can apply the widget to a range of other websites, platforms, and services. Market capitalization trackers, exchanges, online casinos, stores, and ICO campaigns also can use the widget to accept various cryptocurrencies. The Changelly widget is a tool that allows to instantly exchange coins without using the external Changelly website. The whole exchange process passes in a tiny widget window built right in the interface of your website. You can choose any color for your widget so that its simple and handy customizable design will fit any web page. Tip: for better search engine indexing, write unique content on the page with the widget placed. Chances are, you’ll attract more audience and earn more coins. To use our widget, you just need an account on Changelly. Once registered, go to your affiliate profile and choose the ‘Customizable widget’ button. You will see settings on the left and preview mode on the right. Select the widget type. It can be built on your page or pop-up in a new window. For popping-up widgets, select the button type. 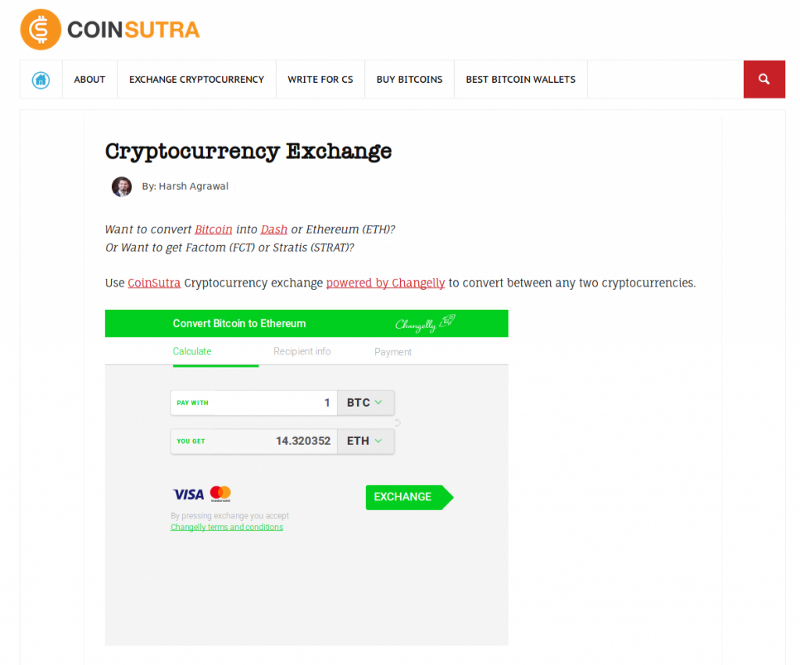 Select a coin to which your visitors will convert their money. If you aim to raise funds for your project, you can fill out the ‘Destination address’ field so that any transaction made via the widget will be automatically sent to the wallet address provided. If you want your visitors to exchange strictly one coin to another, you can set it up in the field ‘Default payment coin’. Set up a default amount, if you like. After everything is set up, copy the code to the clipboard and place on your website. In your affiliate dashboard, you can see all the transactions made via your widget. The amount of each transaction and your earnings are indicated in BTC at the rate of the day when it was complete. To withdraw the earnings, you should contact us at affiliate@changelly.com providing information on your website and traffic sources. Become a member of Changelly’s Affiliate Program now! For any assistance, contact us at affiliate affiliate@changelly.com providing information on your website and traffic sources.